Dedicated to making meaningful connections with women in need for the purpose of gospel restoration. EWL began when Shelly Timbol joined a team of missionaries on a trip to West Africa as they led Pastor training for the men in Liberia. 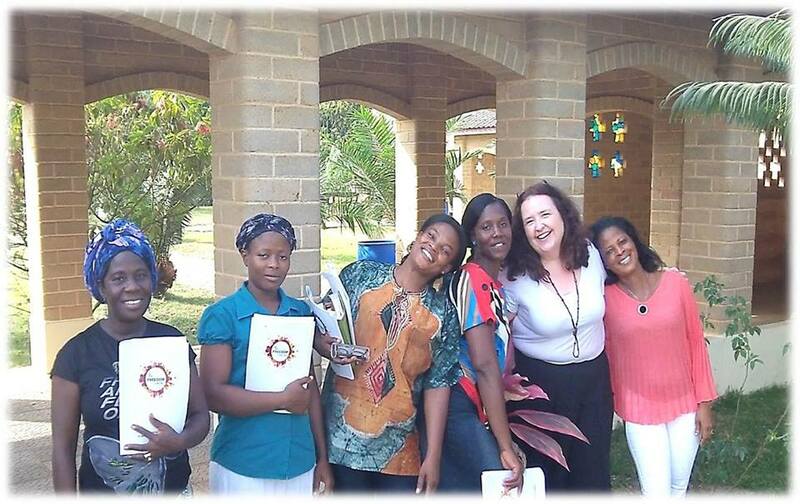 While on the trip Shelly saw that the women were eager for similar training but tailored for their specific challenges and opportunities as caregivers and economic providers in their communities. 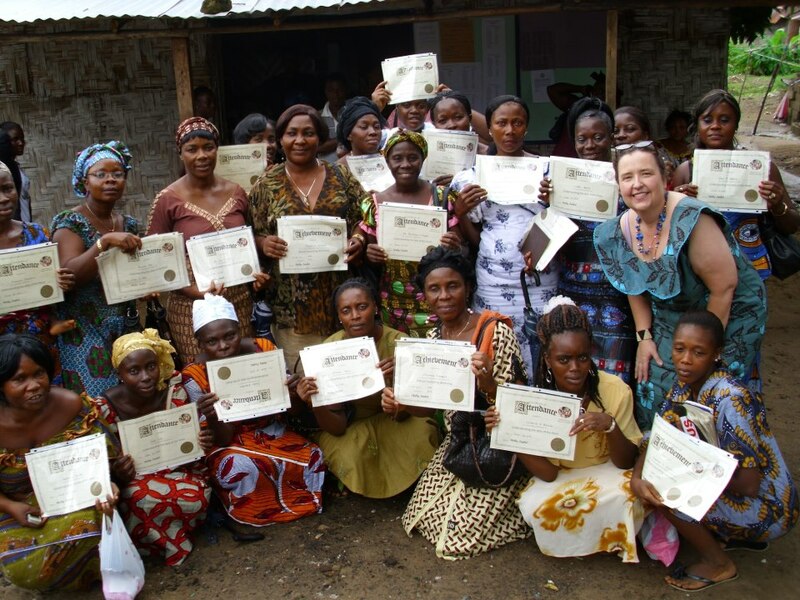 She began to develop relationships with the local women leaders, listening to their needs and wants. After a few more trips over a couple of years providing women focused training the need for Empower Women Leaders became clear. EWL was officially formed as a 501(c)3 in 2012 and the work began.